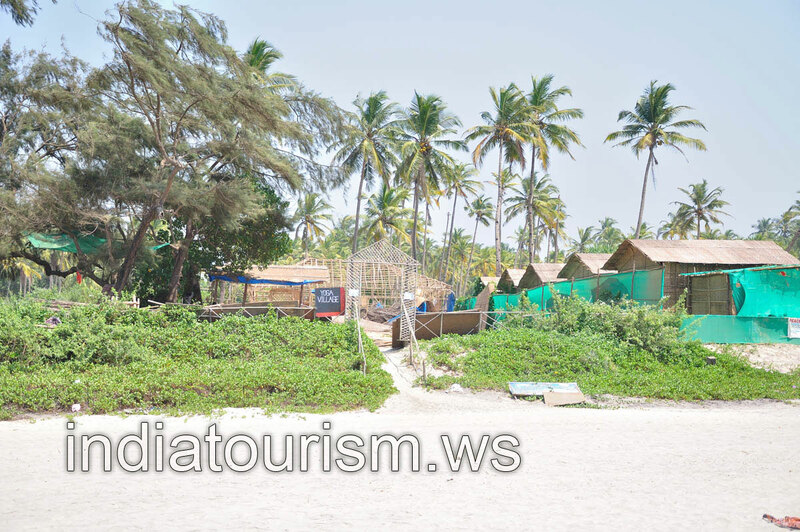 Your visit to North Goa should begin on the Arambol beach which is one of the best and cleanest beaches to pamper your toes with clear water. This calm and relaxing beach is amazing and the beauty of the sea makes you forget everything else. The beach is not crowded and most of the visitors here are foreigners. There are many seaview hotels on the beach. You have an opportunity to enjoy tasty dishes and take part in yoga sessions at Yoga Village.